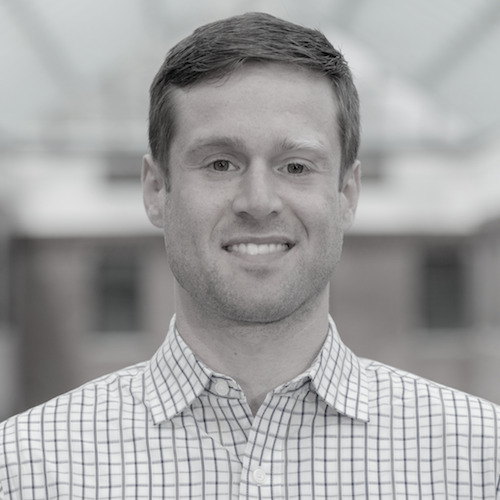 As Director of Strategy and Operations at Dockwa, I spend my days focused on how we align our resources to best enhance the boater community and marina industry while simultaneously securing Dockwa’s success. At Dockwa we’re talking with hundreds of marina teams each month to learn about their business needs, onboard new customers, and beta test new tools. 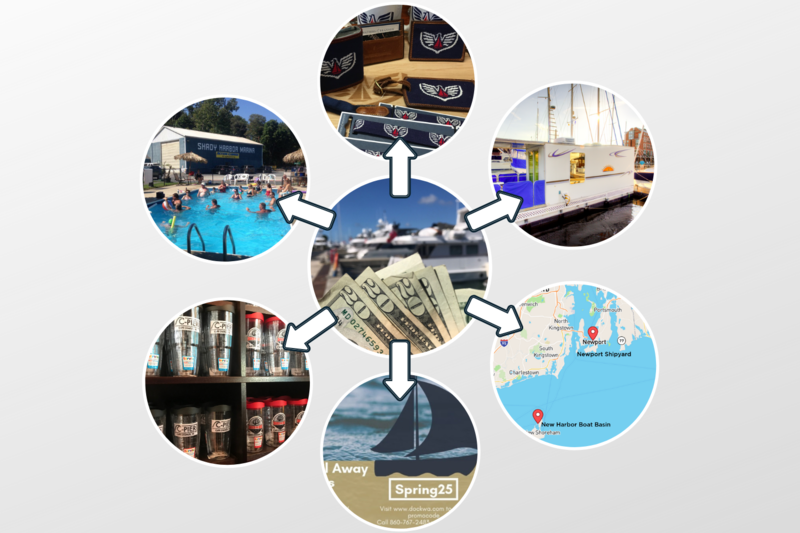 As it turns out, the framework we use to think about our business growth often aligns with how our marina customers can think about theirs. Marinas find value in Dockwa in a variety of ways, one of which being the additional revenue stream from boaters in the Dockwa network. 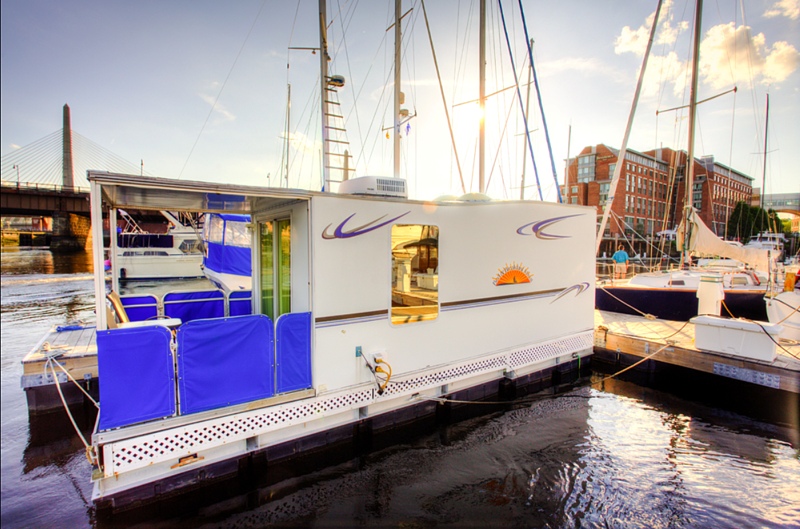 Whichever tactics your marina employs to increase bookings, successful businesses know not to rest on their laurels. There are six proven ways to think about the growth of any business. Here we’ll examine them as they apply to the marina industry and share how some of the fastest growing marinas are using them to their advantage. 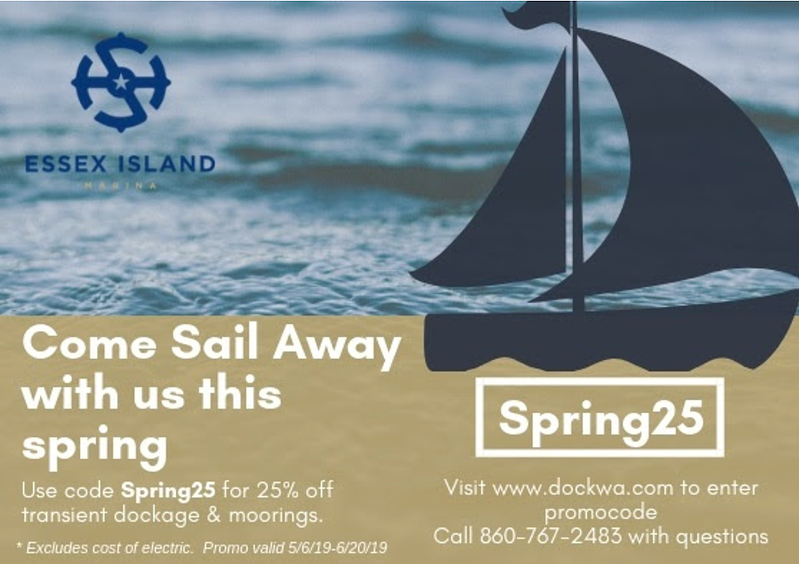 Safe Harbor Essex Island encourages return visits from boaters with promotions and email marketing . 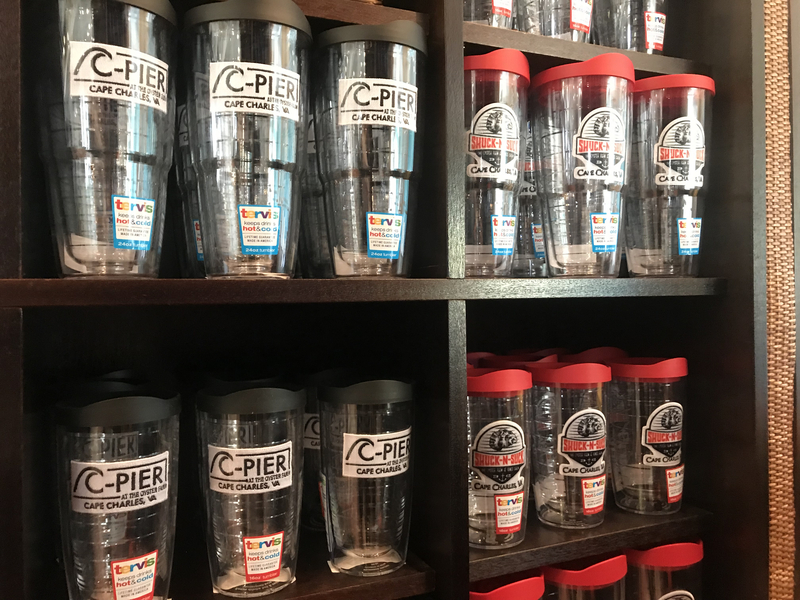 Cape Charles Town Harbor's ship store lets them generate revenue beyond the docks. 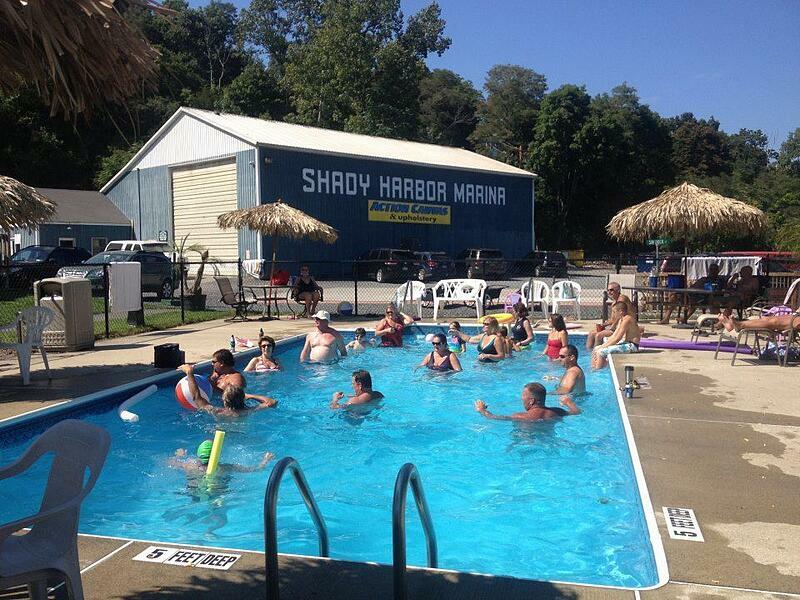 Donovan's Shady Harbor Marina generates revenue from extra real estate with winter storage services. Constitution Marina's Bed and Breakfast Afloat business lets them generate revenue from non-boaters. 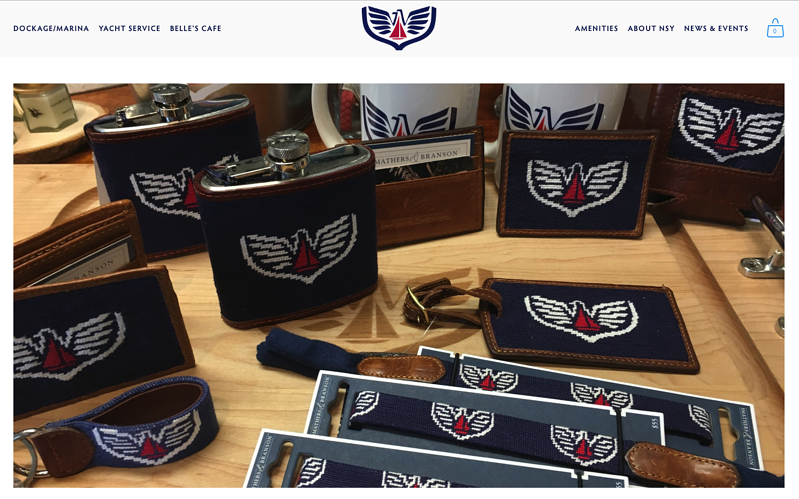 Newport Shipyard's online ship store generates revenue from customers outside the proximity of their marina. Have you perfected the science of slip building? Could you be a slip building consultant for other marinas? 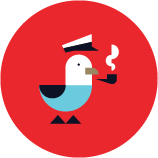 Do you have clothing in your ship store that’s catching on and could be sold to the greater community? 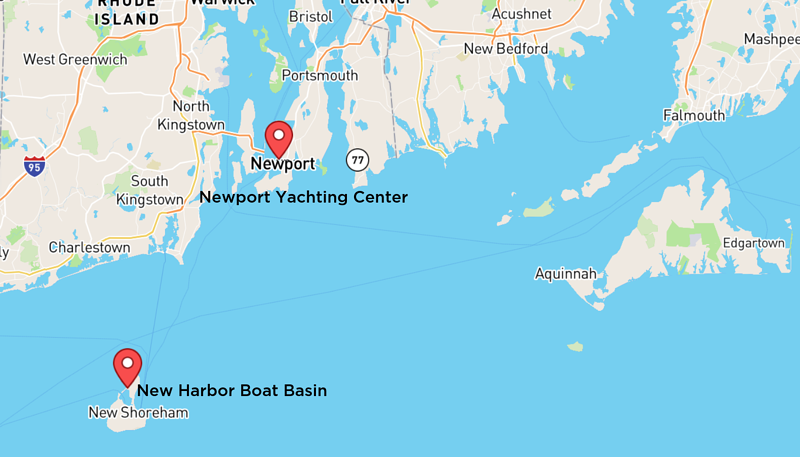 Newport Yachting Center’s recent acquisition of New Harbor Boat Basin lets the business capture boaters exploring both sides of Block Island Sound. A strategy to speed the growth of a marina is via acquisition of an existing entity in a space. This strategy is in many ways complementary to all of the 5 prior strategies. If your business is in a position to acquire another business in the same or a similar market, doing so can certainly speed up the process of increasing revenue by way of expansion. Is there an empty lot next door, which would allow for an increase in scale? Is there a marina across the harbor, which would allow for greater coverage of the harbor’s slips and require only one back-office team? Is there a hotel next door that could turn your marina into a resort? Some of these strategies are easier to implement than others. However, no matter which strategies you employ to grow your marina, if you’re keeping an eye on revenue and smart ways to expand, you’re pointed in the right direction.